If you're anything like us, it takes you about four lemons just to get the stupid half cup of juice your marinade calls for. Here's an easier way to get more from less. 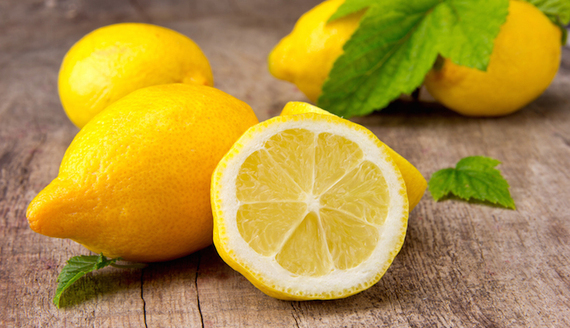 Why it works: Warming lemons (or pretty much any citrus fruit) slightly loosens the insides so that the juice flows more freely, especially if you happen to be storing them in your fridge. So, when life gives you lemons... Don't waste the juice!